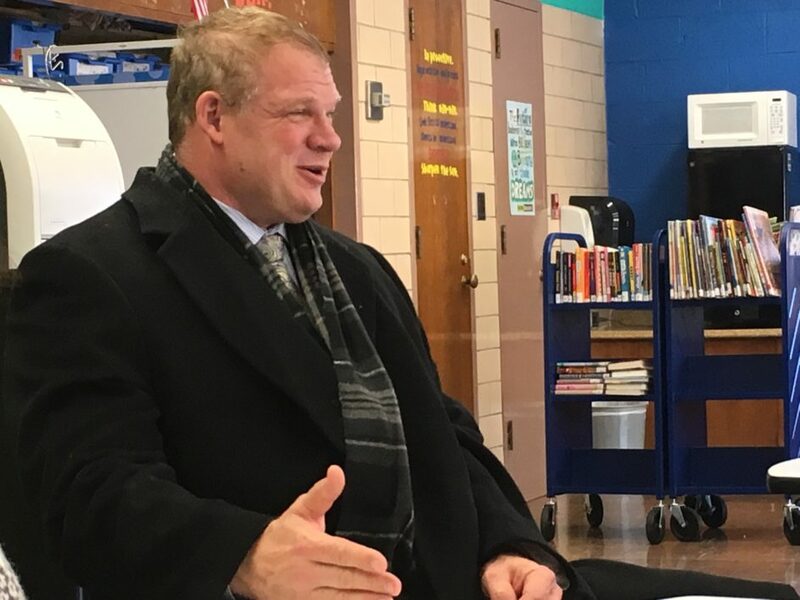 Knox County Mayor Glenn Jacobs will host the December constituent meeting from 5:30 to 7 p.m. Tuesday, Dec. 11, at the Carter Library, 9036 Asheville Hwy. These meetings are designed to give citizens the opportunity to meet one-on-one and speak individually with him about issues that are important to them. The meetings are open to the public and no appointment is needed. Jacobs drew a full house to his November meeting in Powell.